HOWDY FOLKS AND WELCOME TO EPISODE 229 OF THE MANCAVE MOVIE REVIEW. 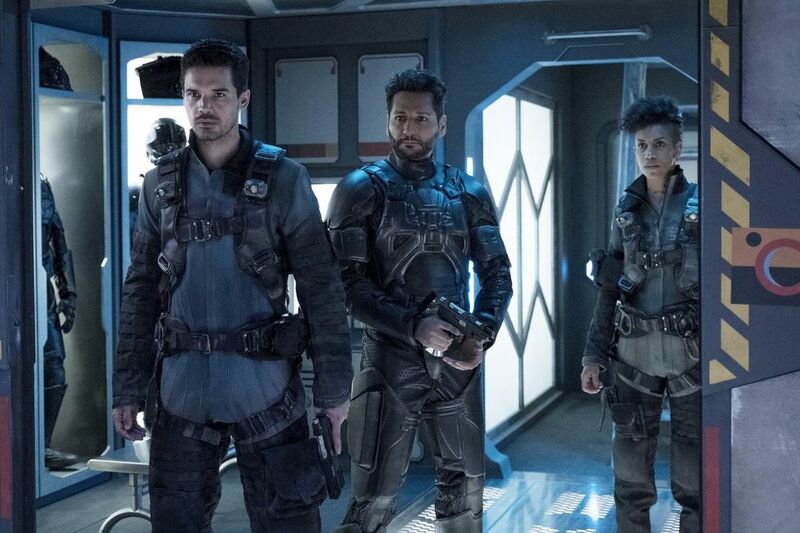 TODAY WE WILL BE TALKING ABOUT THE GREAT SCI-FI SERIES, THE EXPANSE. SO KICK BACK AND DRINK SOME OPA BOURBON WHILE STEVE, KEN, JEFF AND THE REVEREND TELL YOU ABOUT THE BEST SCI-FI SERIES SINCE BABYLON 5.